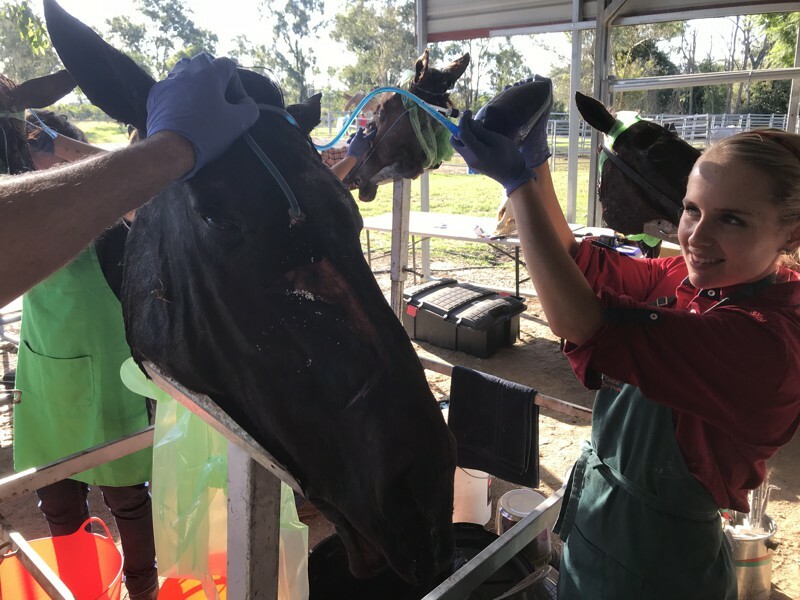 Have you already attended our introductory 5 day Level 1 Essentials of Equine Dentistry course, and now have done enough mouths that you have more questions than answers? 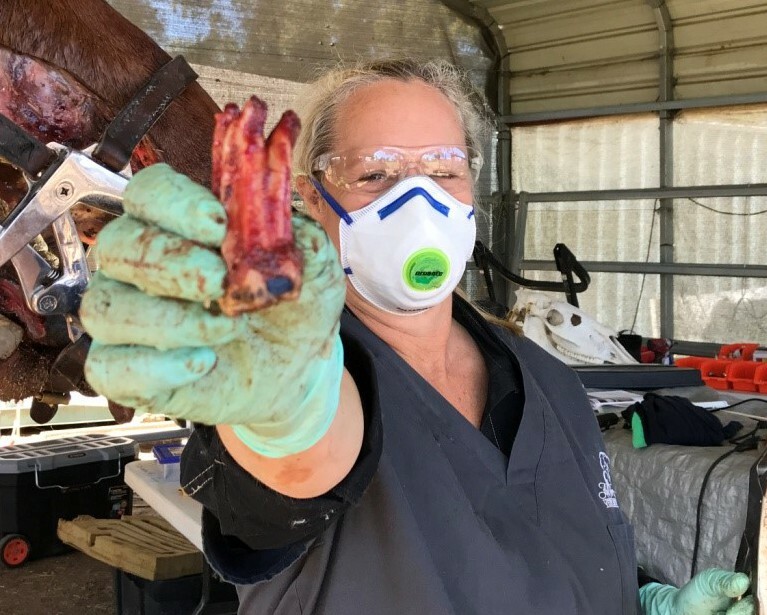 Are you enjoying the challenge and satisfaction of helping horses’ lives through equine dentistry, and want to go to the next level? 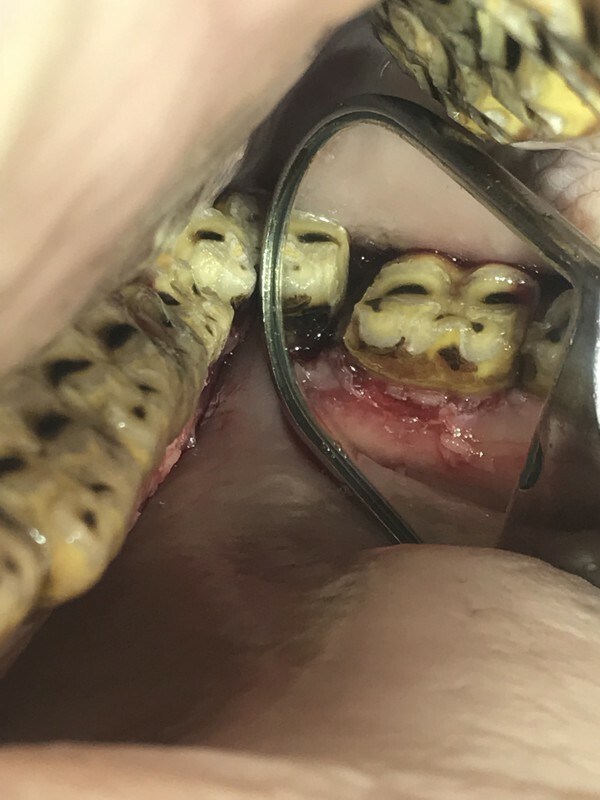 Are you ready to learn how to confidently treat the more complicated cases you see, rather than needing to refer them, or even worse, not offering any treatment options for them? 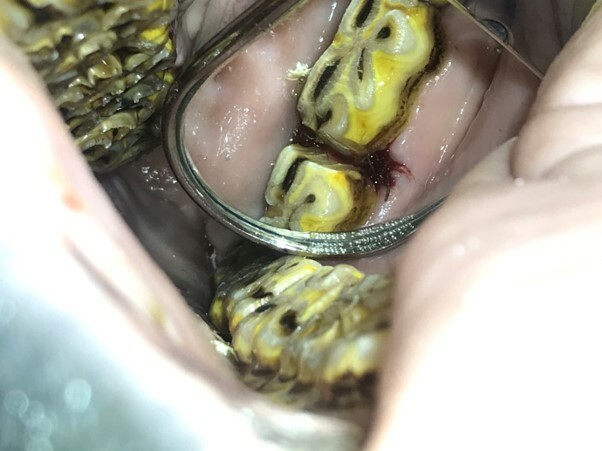 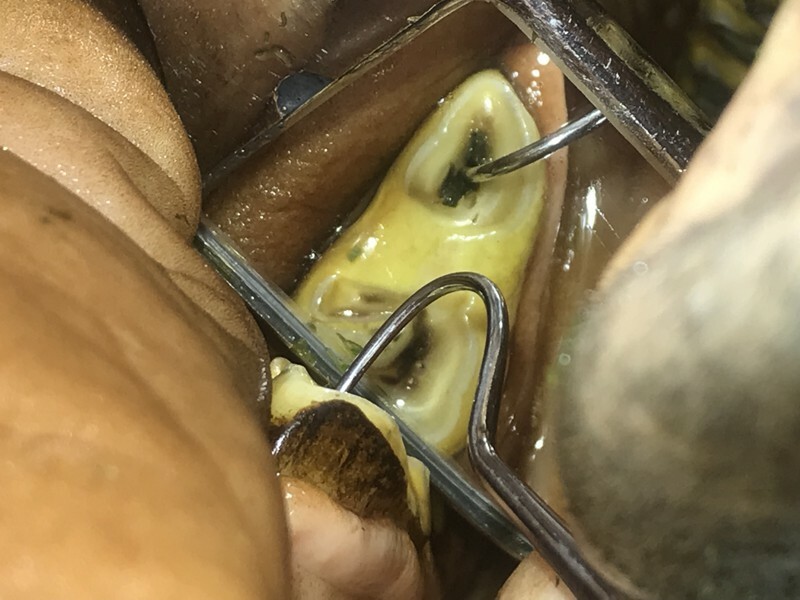 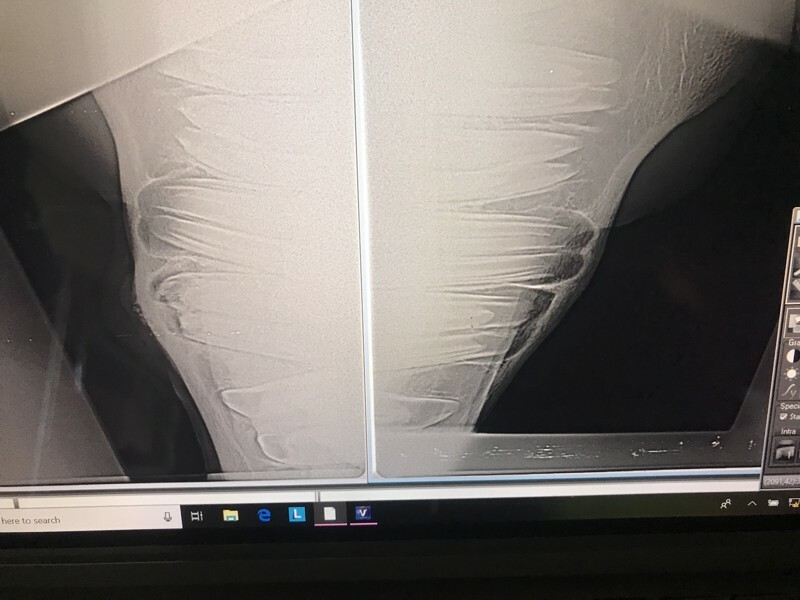 Are you missing out on lots more work because you are rushing your dentals, and missing pathology and thus not helping the horse or client as much as you should? 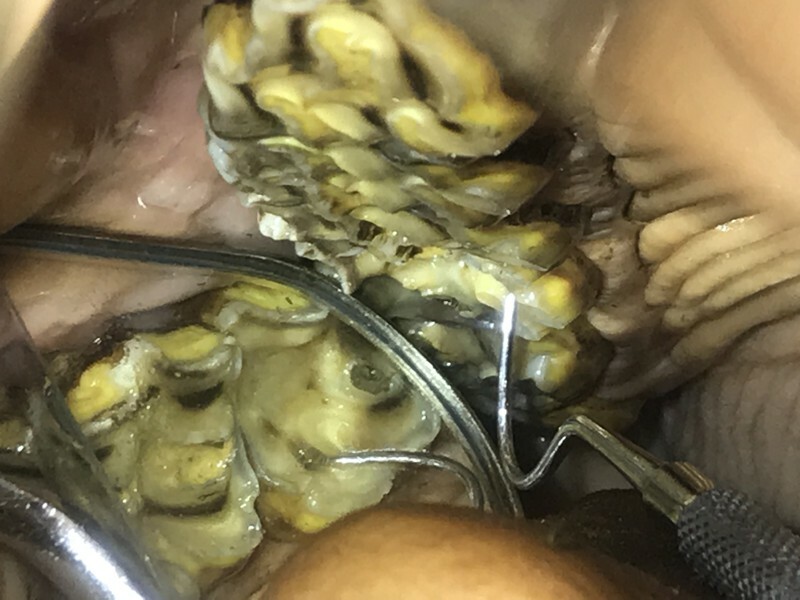 Are you NOT enjoying dentistry because you find it too hard, physically demanding, or you are not confident enough? 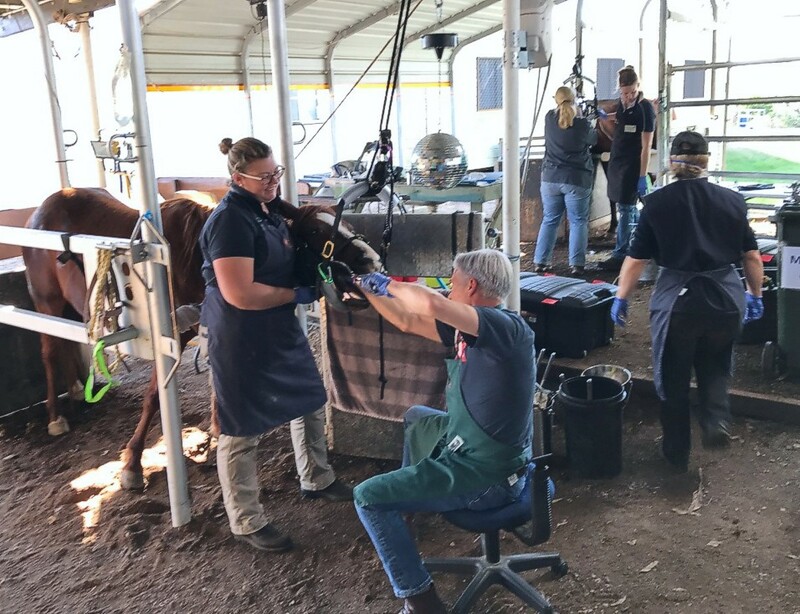 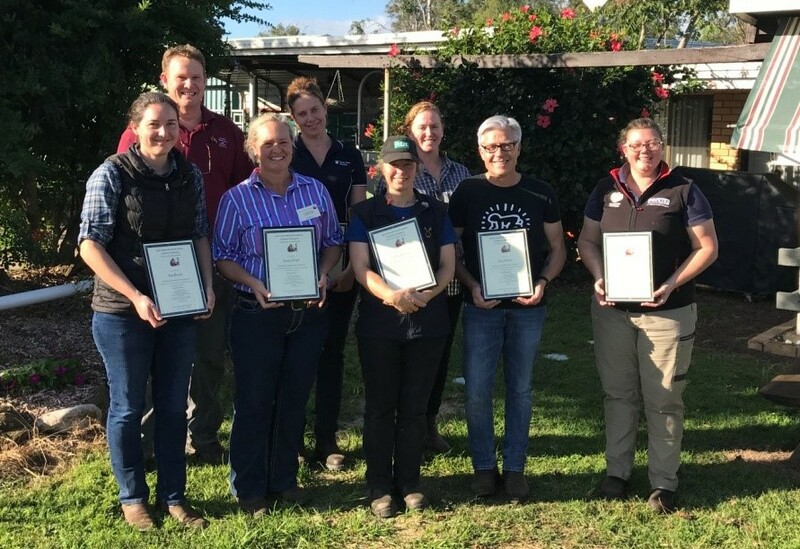 Are you thinking of sitting your Membership Exams in Equine Dentistry at the Australian and New Zealand College of Veterinary Scientists? 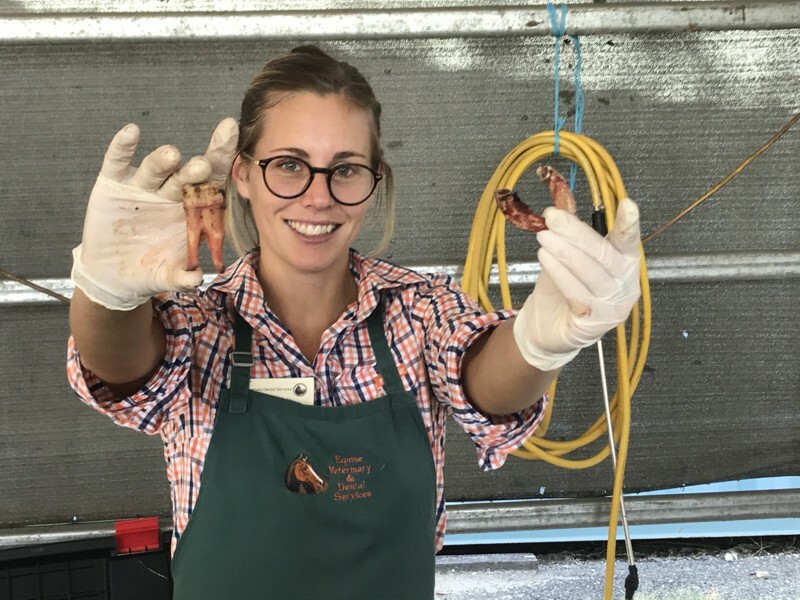 Are you ready to learn the handy tips to make your work so much easier, faster and simpler? 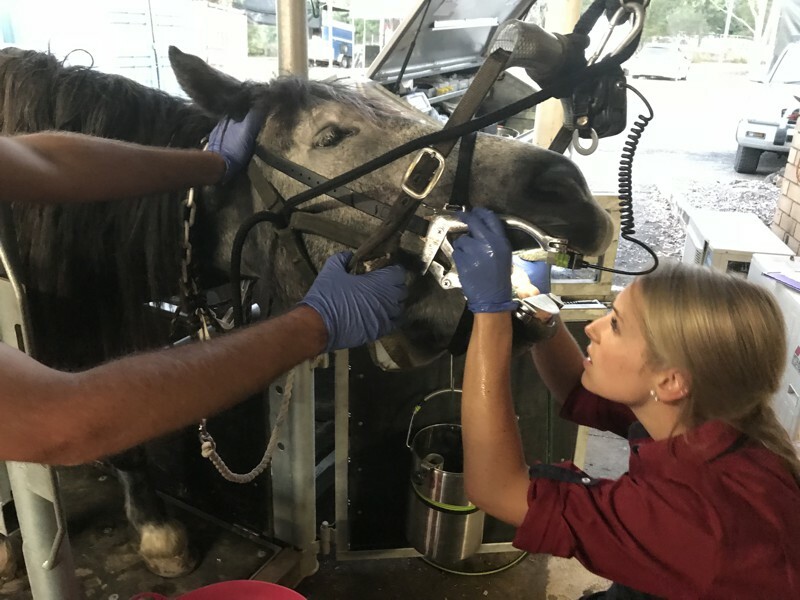 If you can answer 'yes' to any one of the questions above, then our 4 day Level 2 Intermediate Equine Dentistry workshop is for you!